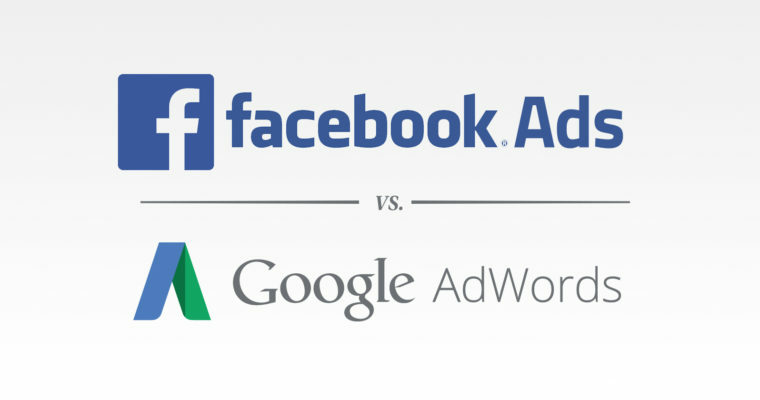 A number of our clients ask us for the pros and cons of Facebook versus Google advertising. Yes Google can generate demand too with its prospecting Google Display Network, targeting consumers by the type and content of websites visited, but Facebook and the other social network sites, by their very nature of capturing social interaction and interests at a very granular level, puts them in the number one slot for brands that first need to create the demand, whether it’s for an unknown brand or at a more fundamental level, for an unknown product or service. In most cases, however, I would recommend starting out on Facebook ads to generate awareness of your products or services, explain what problem they solve, and develop brand recognition. 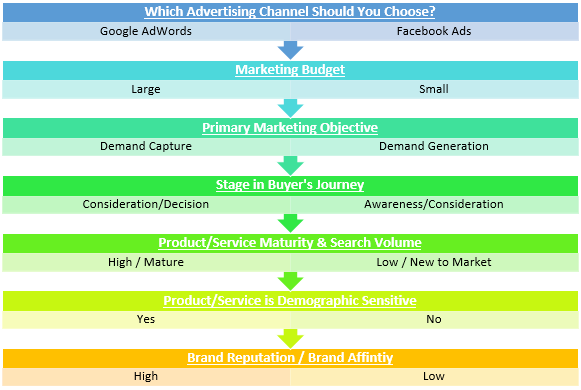 Then, you’ll generate demand to set you up for more success when it comes to Google AdWords. Haygain Ltd wanted to drive sales of a range of products with low brand and need awareness. A social content plan was build for daily postings of new research, product features, testimonials and events; with boost campaigns targeting a range of interest groups, and testing different audience groups (cart visitors, website subscribers, lookalikes, etc). Over 12 months the likes on Facebook have grown from 9,400 to 15,700, and cmapiagns costing as low as 2p CPC.